After reading The Lonely City in December I fell under the spell of Olivia Laing. In The Trip to Echo Spring she decides to try and figure out the connection between the work of a few noted authors and their alcoholism. I was initially surprised because Laing chose to focus exclusively on men, but she acknowledges this within the text and has her reasons for limiting herself to one gender. The authors she focused on are: John Berryman, Raymond Carver, John Cheever, F. Scott Fitzgerald, Ernest Hemingway, and Tennessee Williams. 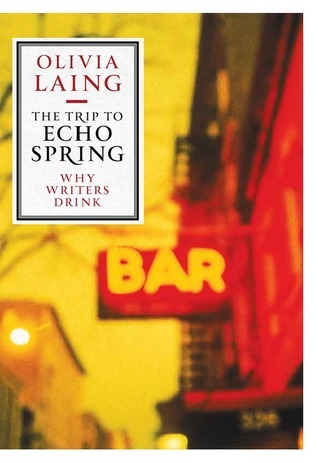 Laing draws connections between the authors, their work and their drinking by following a route through the United States that has her stopping in locations that had significant impacts on all of the authors. This book is a combination of biography, history, literary criticism, and personal memoir. I was taking notes as I read because I felt like she just gave me a taste of all the men she profiled and I wanted to learn more. I wanted to dive into their biographies and read more of their work. I’m sure you remember seeing Pachinko on “Best of 2017” lists everywhere this past December. 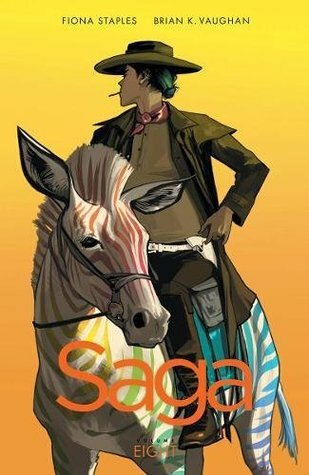 It was primarily because of this that I bumped it up in my reading rotation. I’d previously read Lee’s Free Food for Millionaires and really enjoyed it so I had already planned to grab this at some point. All I can say is that this lived up to the hype and exceeded my expectations. I honestly didn’t want to put it down. I was so invested in the characters and their lives… It was a fantastic read. 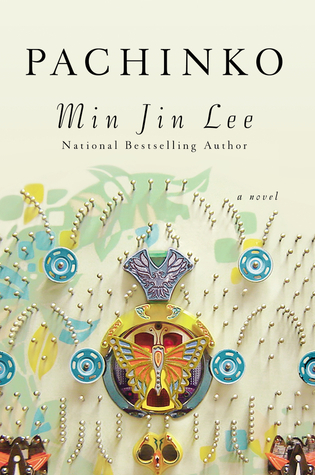 Pachinko follows the lives of a Korean family throughout the 20th century. We are introduced to Sunja, our family matriarch, as a child in Korea. Then we go through generations of her family who struggle with holding on to their Korean identity while being exiled and ostracized. To quote from Goodreads, this is “a sweeping saga of an exceptional family in exile from its homeland and caught in the indifferent arc of history. Through desperate struggles and hard-won triumphs, its members are bound together by deep roots as they face enduring questions of faith, family, and identity.” It’s a definite recommend. I was introduced to Ariel Levy through the Longform podcast. That led me to her 2013 essay in The New Yorker, “Thanksgiving in Mongolia.” It’s powerful and devastating. When I started hearing the buzz about The Rules Do Not Apply I immediately added it to my to-read list. The Rules Do Not Apply is a memoir about Levy’s journey to becoming the woman she is today. In the midst of losing her child, her marriage, and the life she’d previously believed was waiting for her in the future she learns (the hard way) that no one ever really has control over their life. No one knows what might be in store for them. She has to reclaim her sense of self and she takes the reader along with her. You grieve with her for the loss of her marriage and the loss of her child and you end the book wanting to know more about Levy’s life and how things are going for her. The book ends on a hopeful note, leaving the reader with the notion that her life could have any number of outcomes – who is she to say she knows which one will come to pass? 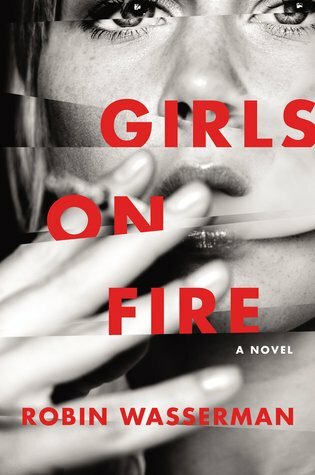 I got so completely immersed in this book that I didn’t want it to end. Laing could have written hundreds more pages and I happily would have read them all. Using the lens of loneliness Laing explores various artists whose work speaks to the feeling of being alone. She came to reflect on the connection between art and loneliness while she was living alone and lonely in New York City. Each chapter is essentially a biographic essay about a specific artist (Warhol, Wojnarowicz, Hopper…) that leaves you with an understanding of them and their work, but also has you poised to try and learn more. 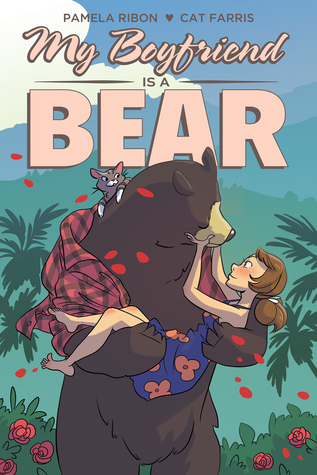 It’s no surprise this book was chosen as a 2016 best book of the year by a number of different publication, not to mention being a National Book Critics Circle Award finalist for criticism. I’ll certainly be going back and reading Laing’s other pieces. I loved getting so wrapped up in her work.